Too Much Or Too Little? Your sleep habits could be making you insulin resistant. How does sleep influence your metabolism and health, and could it make you diabetic? Long work hours, lengthy commutes and family commitments leave many of us trying to find extra hours in everyday. 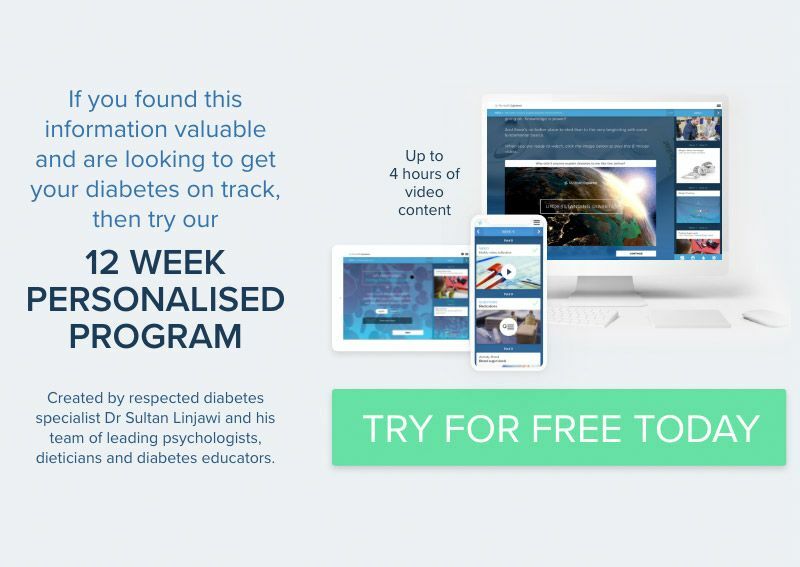 It’s a symptom of our modern, busy lives and love it or loathe it, if you’re trying to cram an extra hour into your day for fun, family or career by sacrificing sleep, you could be increasing your risk of Type 2 diabetes. Studies have shown that people only getting 4 hours of sleep a night had higher levels of fatty acids which are known to increase insulin resistance – a facet of prediabetes and type 2 diabetes. Levels of fatty acids peak and then fall throughout sleep, however, the study participants who woke after only 4 hours’ sleep were found to have increased fatty acids and reduced insulin effectiveness between 4 and 9 am, similar to the early stages of Type 2 diabetes. A separate analysis of 10 prospective studies also found a relationship between obesity and diabetes in participants who slept less than 5-6 hours/night. This also seems to affect shift workers, those who have trouble getting to sleep and those who have trouble staying asleep. We should sleep more then. Right? Yes and no. This same analysis also showed an increased risk among those who got too much sleep (more than 8-9 hrs/day). 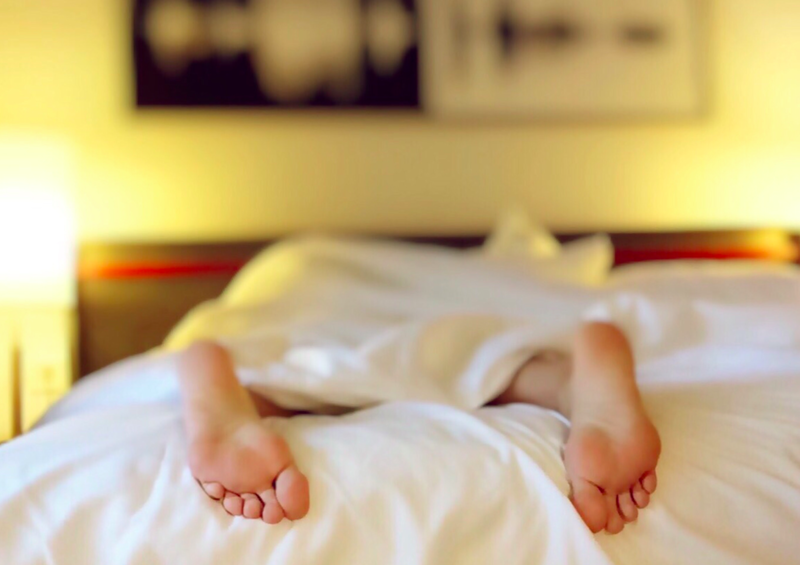 Fortunately, for those of us struggling to get through the work week and fit in 8 hours of beauty sleep every night, there has been some recent research showing that 3 nights of catch up sleep can put insulin sensitivity and hormonal changes back on track. So, if you’ve been rising early to avoid the traffic AND staying back to burn the midnight oil in the office, you may now be able to get away with a sleep in on Saturday, Sunday and Monday – Doctor’s Orders! Living in a busy world - it can be hard to make our brain 'stop' at night. Why is it that when our head hits the pillow that it becomes noiser than ever, or we can't relax? Annoying isn't it! Have you tried any of these 4 sleeping tips? Keeping a notepad and pen next to your bed. This is a great strategy for getting your 'to do' list out of your head. By writing it down your brain will feel comfort in knowing that you aren't going to forget the important task/s that keep 'running around' inside your head. Make sure you're not too hot in bed. Our body temperature naturally drops when we drift off to sleep. If your body temperature is too warm - you will delay the process. So check in with how your body is feeling and cool the room if you need to, or throw off a blacket (or two). Also, try to have your shower at least an hour out from bed-time. This way your body temperature will have enough time to cool down. Buy a set of ear-plugs. If noise is keeping you awake - try buy a set of ear plugs to block out any noisey neighbours, animals or traffic. Turn on a blue light filter on your electronic device. Blue light can actually activate the brain and keep us awake for longer. Most portable electronic devices have a blue light filter - some you can even set to a daily night-time schedule to help you from forgetting. This way you'll still be able to look at the screen and fall asleep shortly after you're done. Sleep hygiene can really make a difference in making sure you get enough sleep. Otherwise, talk to your doctor if you are still experiencing difficulties. ...Sweet sleeps!